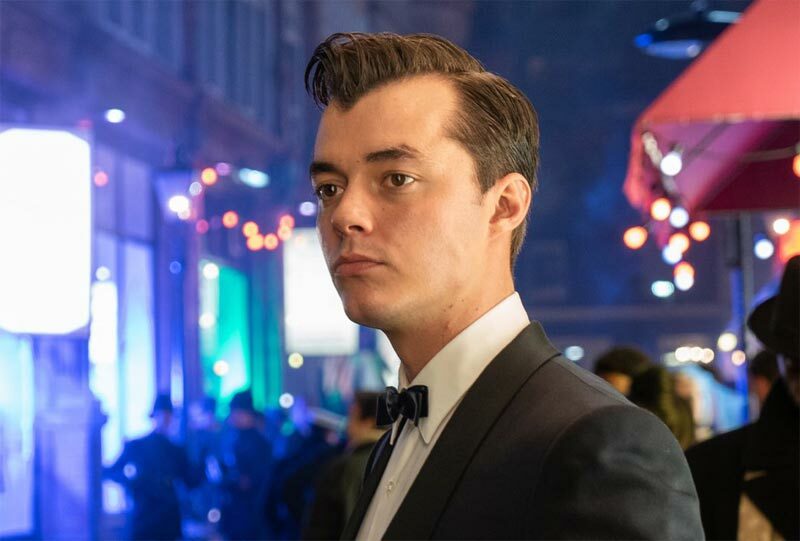 First Look at Jack Bannon as a Young Alfred Pennyworth! 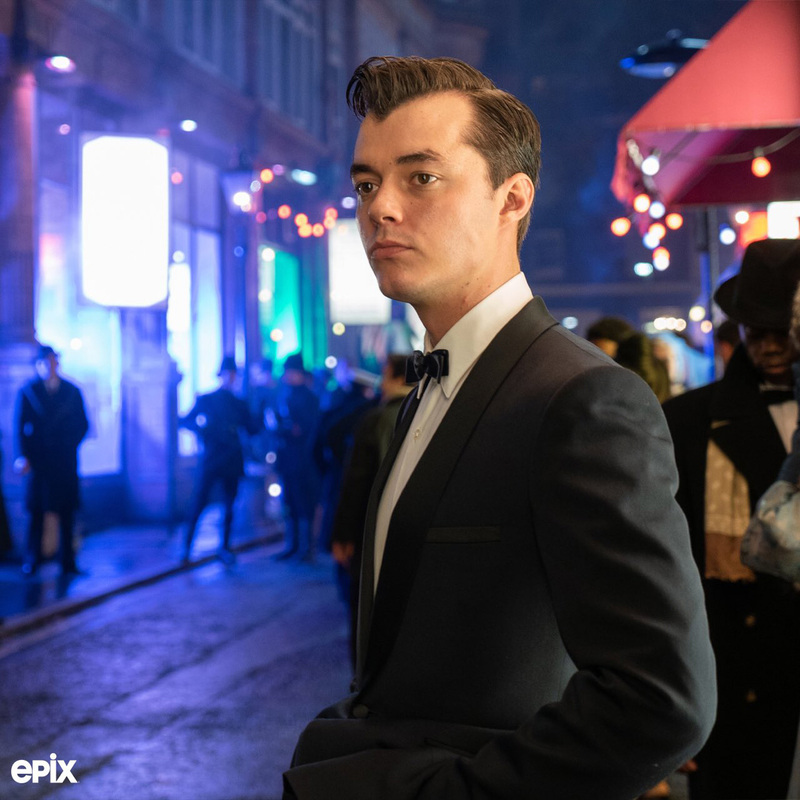 Epix has debute your first look at actor Jack Bannon as a young Alfred Pennyworth in the upcoming Batman prequel series Pennyworth. The new series that follows Bruce Wayne’s loyal butler Alfred, years before Bruce was ever born. Check out the photo in the gallery below!